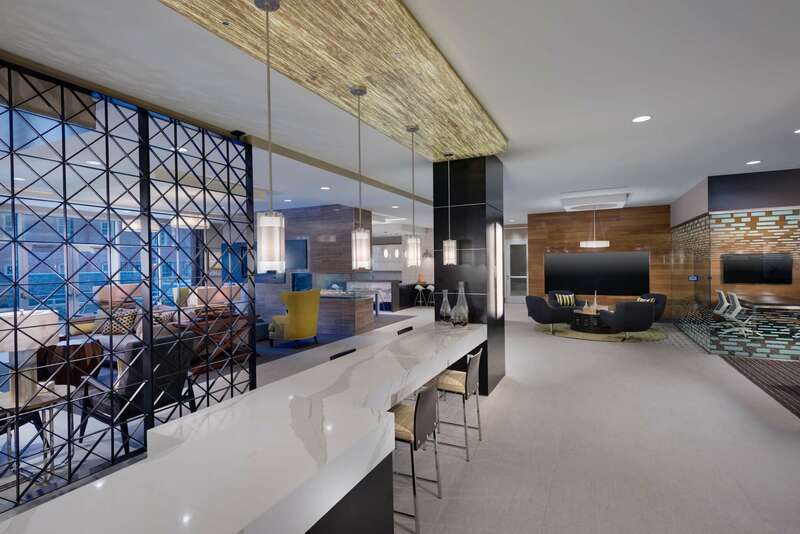 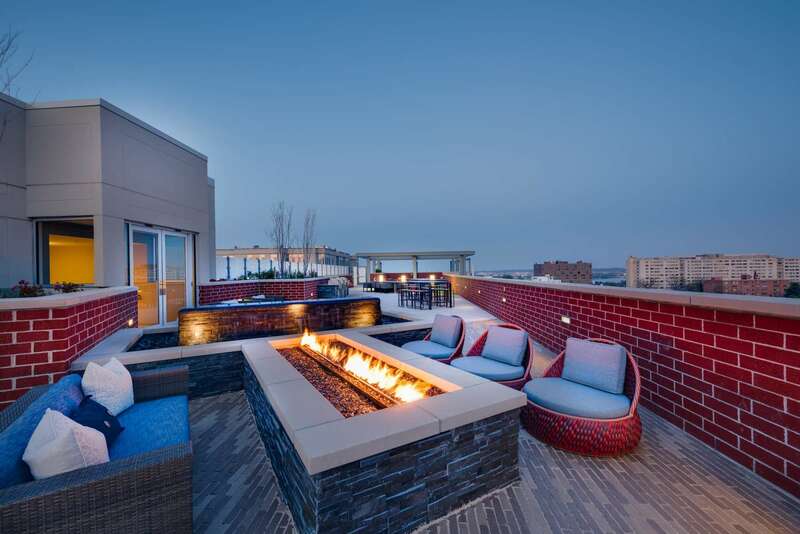 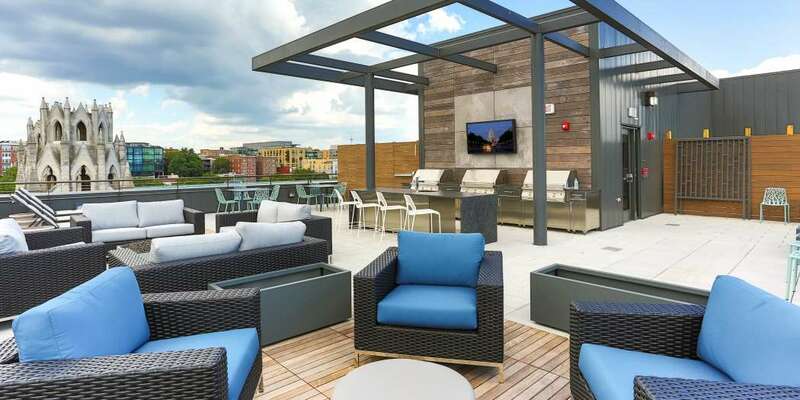 Situated in a prime location of downtown Arlington, Union on Queen provides easy accessibility to the Metro rail and Route 50—along with breathtaking views of the Washington Monument. 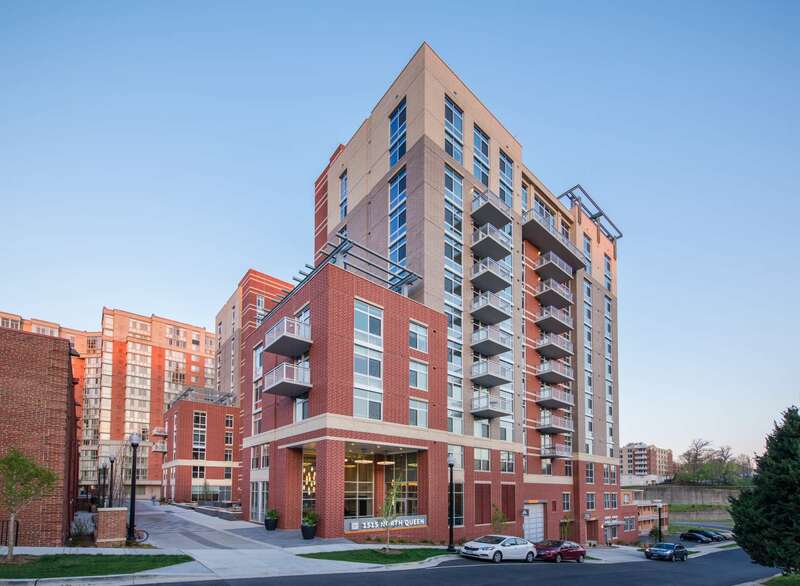 The product of a partnership between Wesley Housing Development Corporation and Bozzuto Development, this project included the new construction of a 12-story, 181-unit concrete high-rise building with three stories below-grade parking and the renovation of two existing historic, garden-style buildings to include 12 additional apartment units. 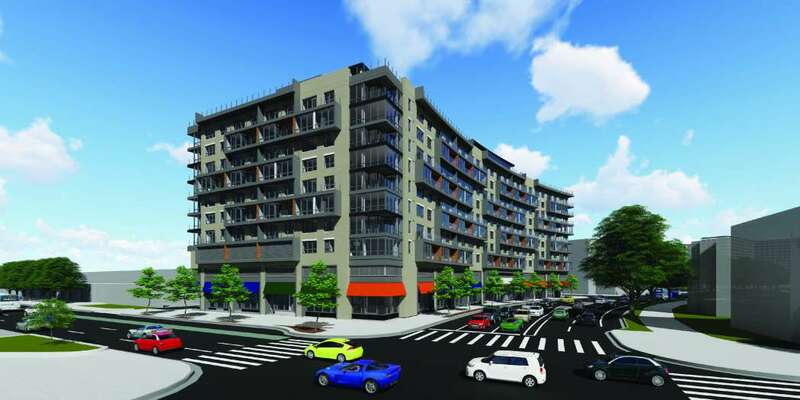 Along with the 78 affordable rental units, building amenities include a clubroom with outdoor patio, fitness room, business center, bicycle storage, rooftop deck with outdoor kitchen, and two outdoor terraces. 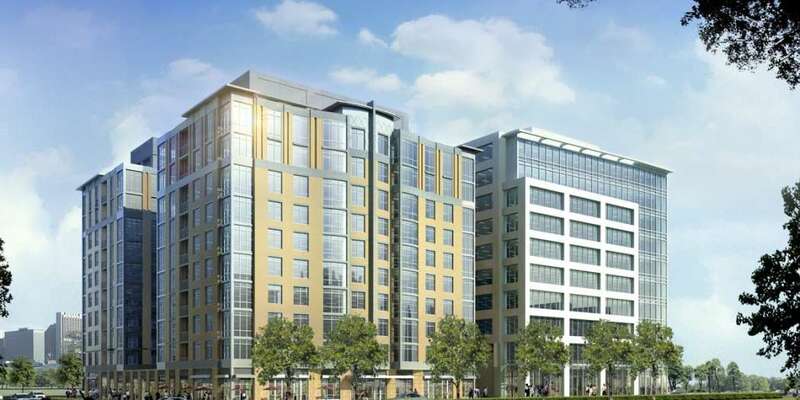 Union on Queen is pursuing a LEED Silver rating, and it is one of the first high-rise affordable multifamily communities in Virginia certified to the EarthCraft green building program.